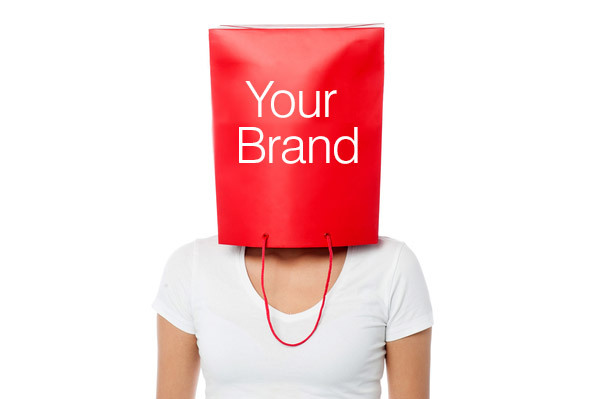 Branding is not all about your logo colours and your business card it is just as much about you and are just as much a brand as Coca-Cola, Pepsi or Apple. Try and imagine yourself as your own brand manager. Stumped? don’t know where to start? Let me start you off … What makes your service or you different from your competition? If you can’t think of anything, think what you have done to make yourself stand out. How do you differ from your direct competition? What would your clients, co-workers or colleges think of you as your greatest strength? Are you efficient in getting back to the client and keeping them up to date of progress? Can you offer a personal caring service to the client? If anything stands out try it in your marketing – it will ring more true! Maybe avoid a clichéd oft used “ we are big enough to cope and small enough to care”! but a good copywriter can help you out on that front. Once you have the right wording in place and that reflects you and your company make sure the branding matches that and you will have a winning package.